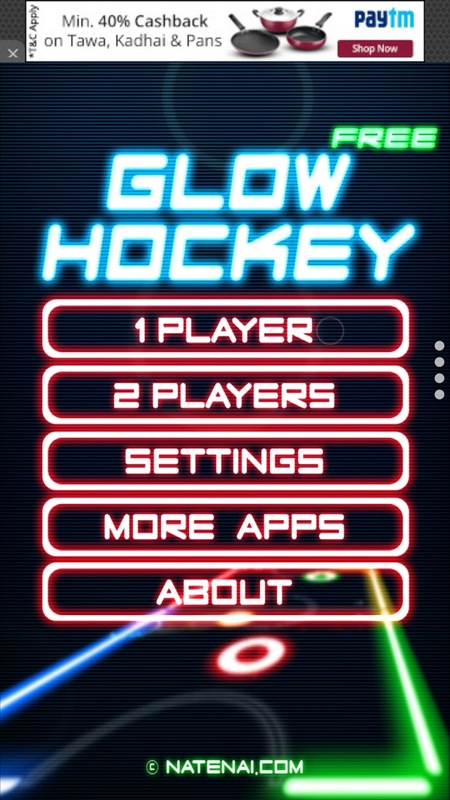 Glow hockey 2 is a air hockey game which is very easy to play but very hard to master. 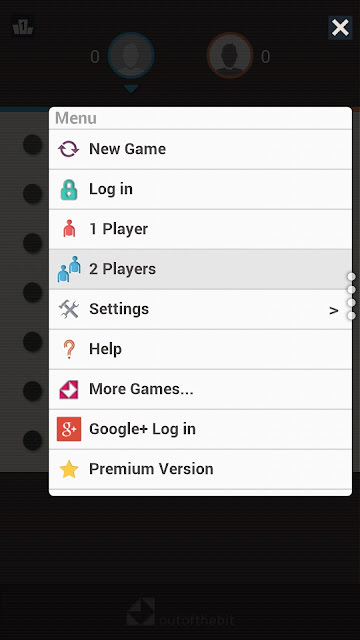 2-player mode - Multiplayer (on the same device). 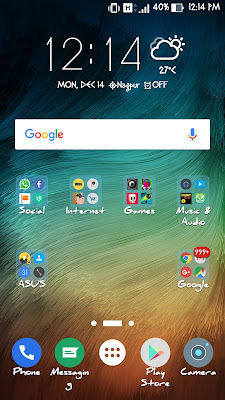 Smooth and responsive game play. Quick play mode (single player), challenge yourself with 4 difficulty levels (easy to insane). 4 selectable paddles and pucks. Support almost all Android devices for mips, x86, armeabi, and armeabi-v7a. 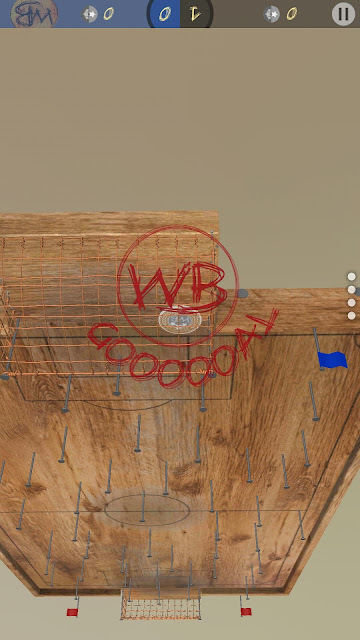 Woodball is a simple arcade game in which you and your friend play against each other and try to put a coin(ball) in the net. You just have to input the number of points a player has to score to win. 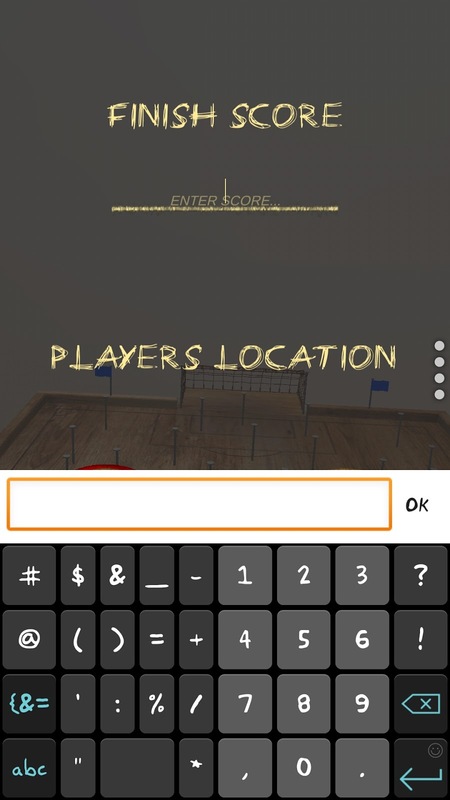 Then you have to choose the location of the two players. A classic game we all love to play.The thing that makes this app different is the glow part. 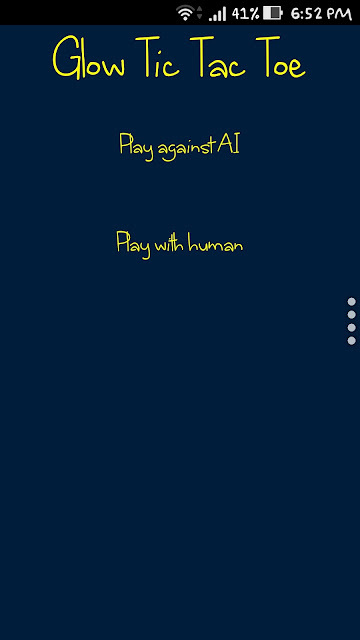 You have 2 choices either you can play with AI or with your Friend. 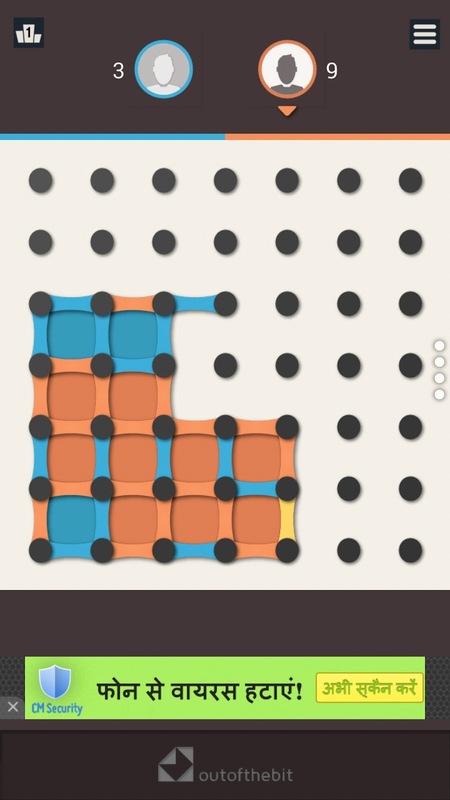 A Classic game in which you have to connect the dots close more squares than your opponent and try to beat AI or a friend on your phone or tablet! This game is a little hard to understand but once you do it is a Ton of Fun. 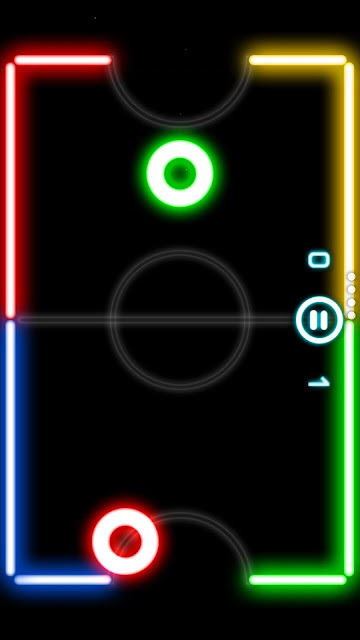 The objective of Chain Reaction is to take control of the board by eliminating your opponents' orbs. Players take it in turns to place their orbs in a cell. Once a cell has reached critical mass the orbs explode into the surrounding cells adding an extra orb and claiming the cell for the player. A player may only place their orbs in a blank cell or a cell that contains orbs of their own colour. As soon as a player looses all their orbs they are out of the game. Game features both HD modes for larger (Pad) screens and the regular mode for all devices. 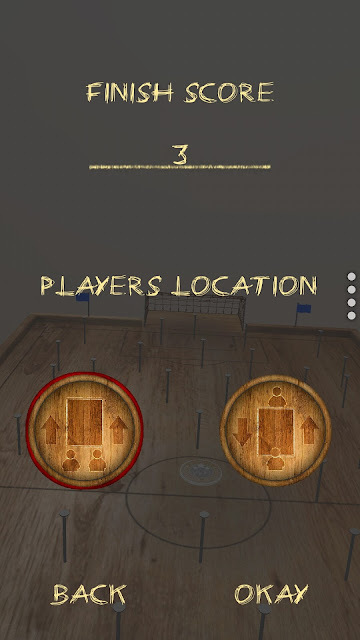 Each player can customise the colour & sounds of their orbs. A player can also turn tactile feedback (vibration) on and off. 1 TO 8 Players can play this game at once. BATTLE SLIMES is a fun local multiplayer game. 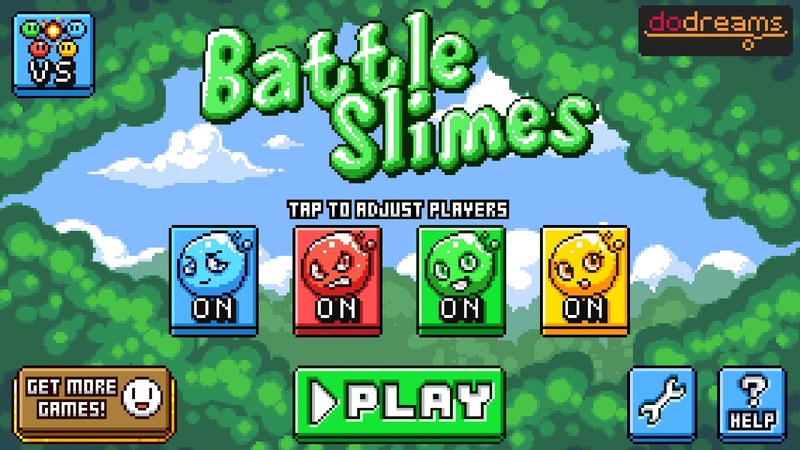 Control speedy & bouncy slime blobs as you compete with friends and family. Score by stomping or hitting rivals with colorful bubbles. Just avoid getting hit yourself! This platformer/shooter game features simple one-button jump controls. Play against the computer or up to four friends in matches. 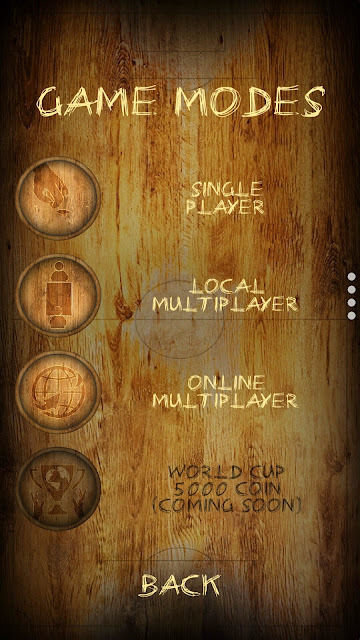 Choose from two different game modes and four different battle arenas. Pick power-ups to turn the tide of the battle! 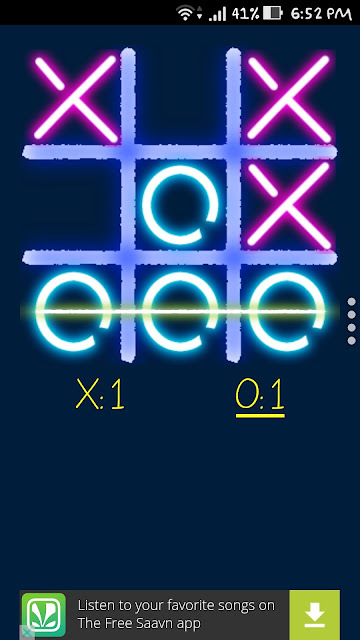 - 2 different game modes: timed matches or limited lives! 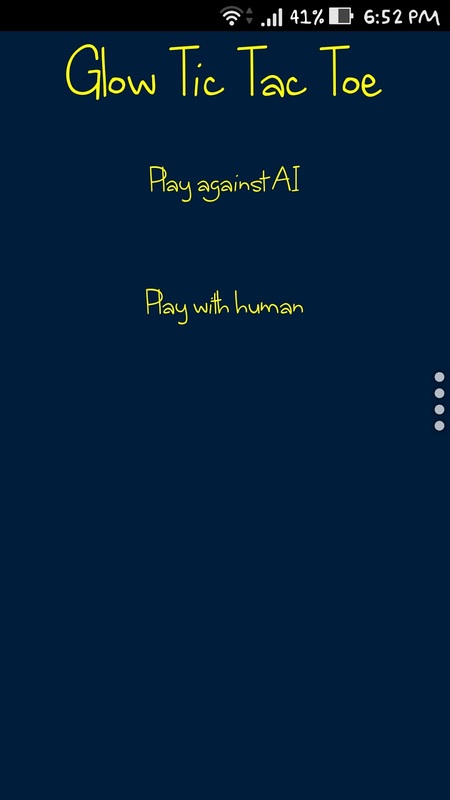 - 2-4 player simultaneous multiplayer against humans or the computer! - 4 different arenas, each with their own features! 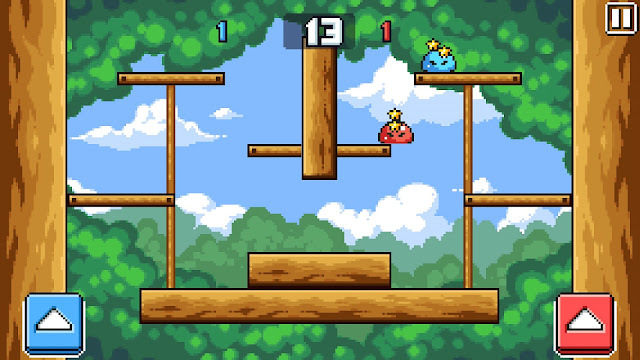 - 4 different power-ups to gain the upper hand! So Guys here was the list of offline multiplayer games if I missed any game do write that in the comments.